Frans Hals. 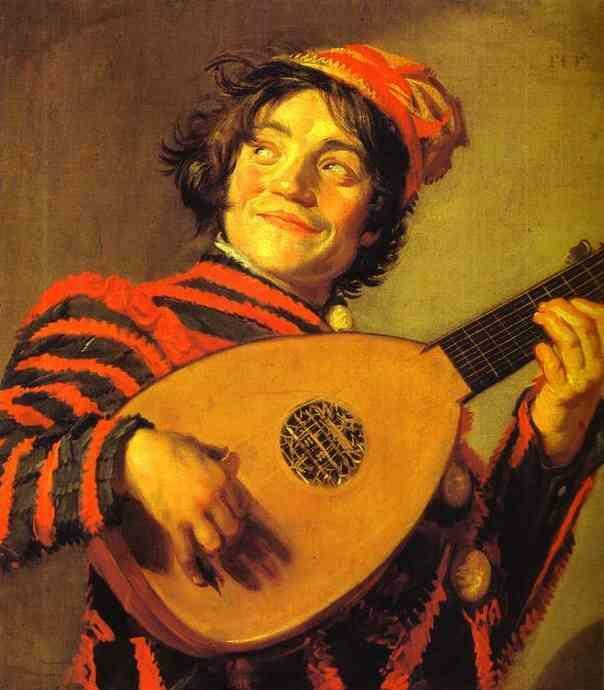 Jester with a Lute. Circa 1624-1626. Oil on canvas. Louvre Museum. It’s that time of year again, and your character wishes to pull a prank. What sort of prank will s/he play? Is it simply an act of fun in the spirit of things — or does s/he harbor darker motives? How long has this “prank” been planned?